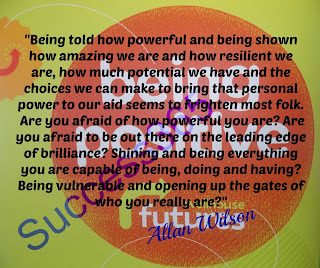 Success365, Author, Speaker and Coach: Fear of person al power. Fear of person al power. 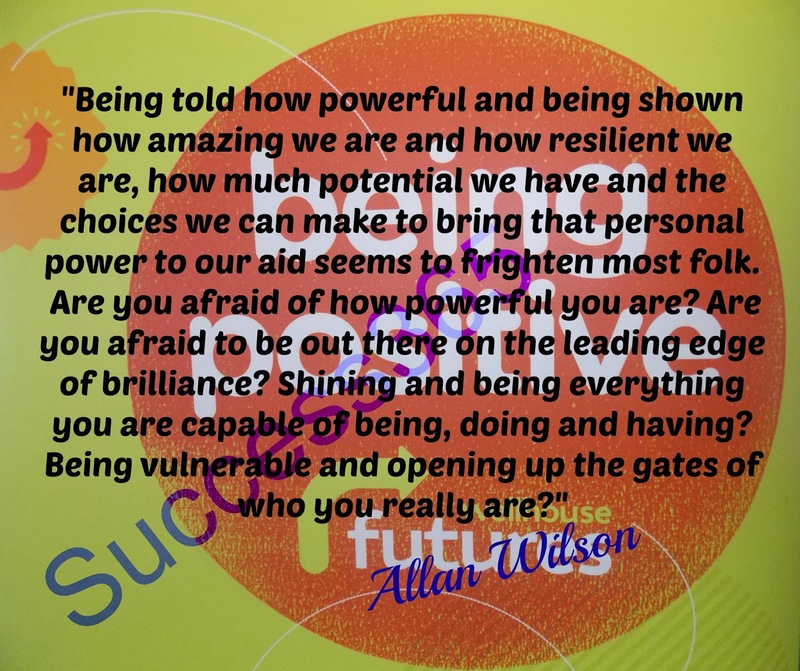 It's YOU who makes it all possible, it's YOU who chooses to make it all impossible.